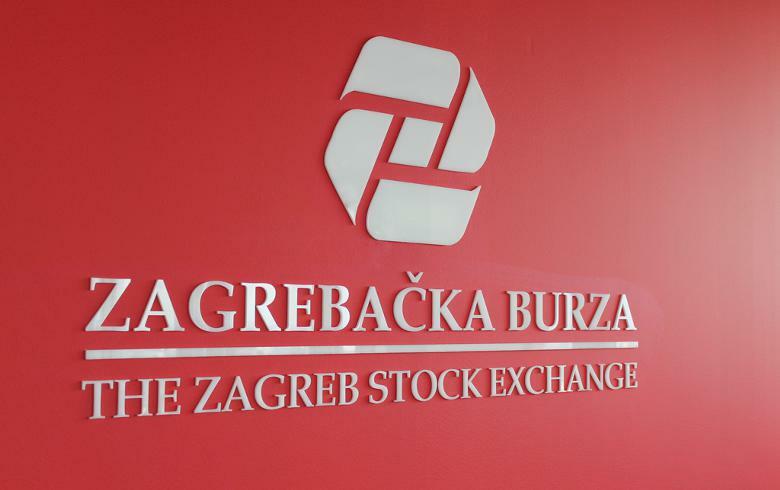 ZAGREB (Croatia), April 15 (SeeNews) - The indices of the Zagreb Stock Exchange (ZSE) closed higher on Monday, with diversified holding Djuro Djakovic [ZSE:DDJH] leading the blue-chip gainers, bourse data showed. Djuro Djakovic shares closed 4.71% higher at 9.78 kuna. Telecommunication services provider Optima Telekom [ZSE:OPTE] paced the blue-chip decliners, as its shares closed 3.95% lower at 2.92 kuna. Hrvatski Telekom [ZSE:HT] was the most traded blue chip on the ZSE on Monday, generating a turnover of 5.2 million kuna, including a 4.4 million kuna block transaction. Block trading in shares of Croatia's Atlantic Grupa [ZSE:ATGR] contributed 7.8 million kuna to Monday's turnover. ZSE's total trading turnover jumped to 17.2 million kuna ($2.6 million/2.3 million euro), from 8 million kuna on Friday. The 25-share benchmark share index CROBEX rose 0.59% to 1,817.12 after falling 0.11% on Friday. The narrower of the ZSE's two blue-chip indices, the CROBEX10, which tracks the leading companies in terms of free float, market capitalisation and liquidity, increased by 0.64% to 1,063.10 after decreasing 0.06% in the previous trading session. The fixed-income CROBIS edged down 0.06% to 112.6134.